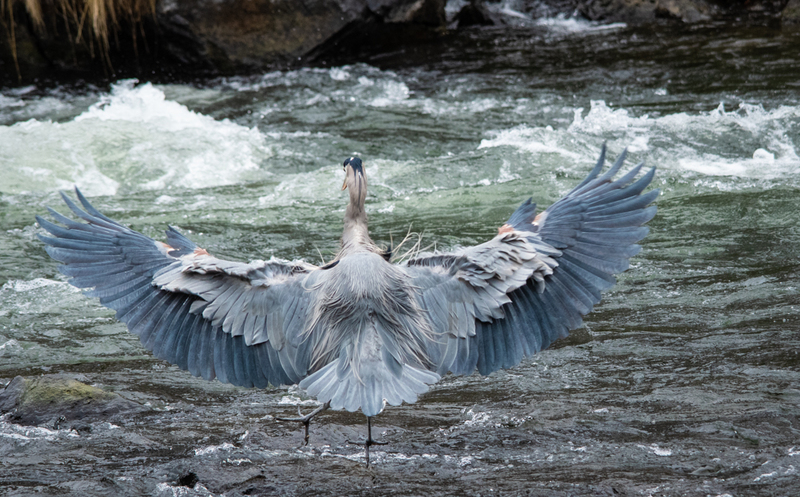 Here is another view of the heron’s very impressive wingspan. I love the texture of its feathers on its back. OMG – what a fabulous capture! The texture and the colours are simply stunning. Thank you Dina. I think the heron is such a gorgeous creature. Great shot! It must of been moving fast.